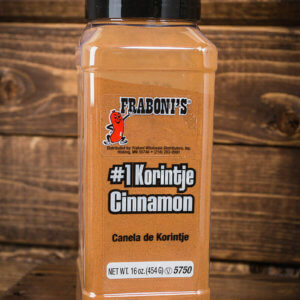 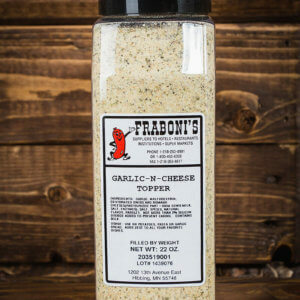 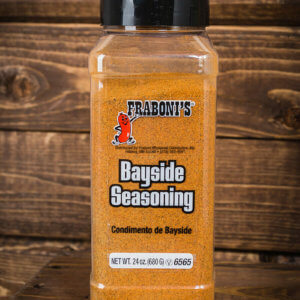 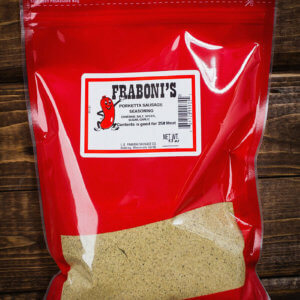 Take home our Famous Porketta Seasoning blend to spice up your favorite recipes! 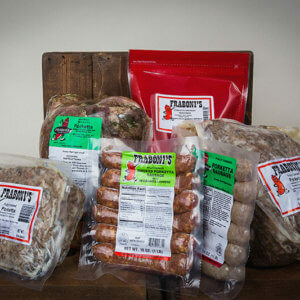 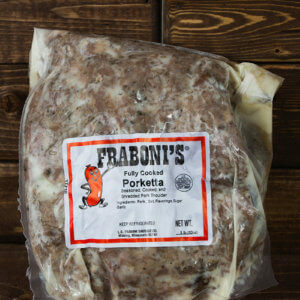 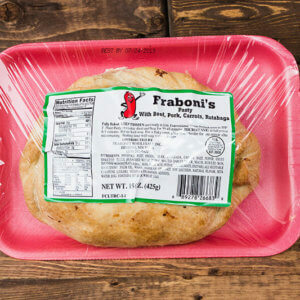 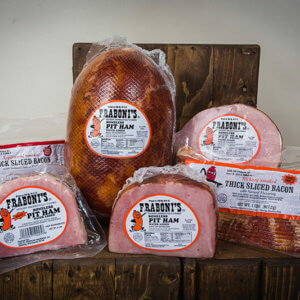 2 pounds of our Famous Porketta comes fully cooked and shredded, ready to enjoy in sandwiches or get creative and use for nachos! 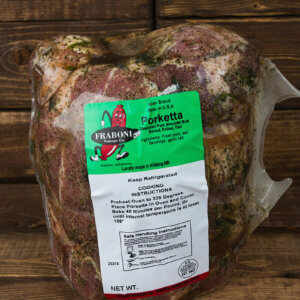 5 pounds of our Famous Porketta comes fully cooked and shredded, ready to enjoy in sandwiches or get creative and use for nachos! 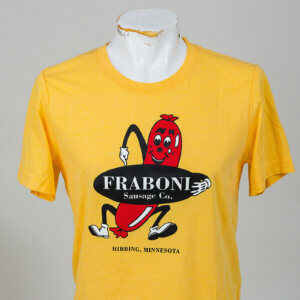 A Minnesota Iron Range tradition! 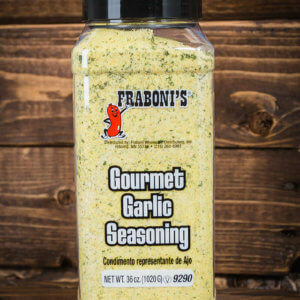 A flavor packed herb combination creates a juicy roast. 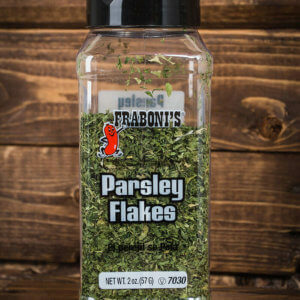 Ours is unique because we use fresh fennel. 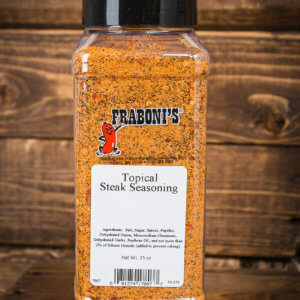 Enjoy this roast at any family gathering or keep it just for yourself. 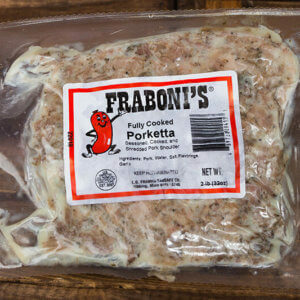 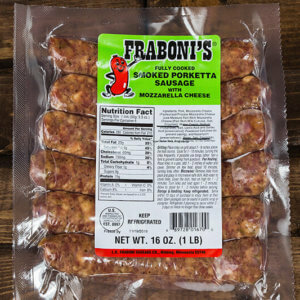 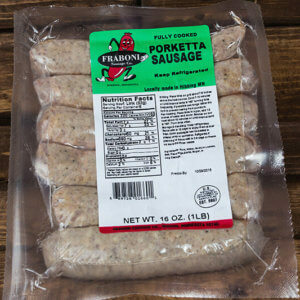 We’ve taken our Famous Porketta Sausage, Smoked it and added Mozzarella cheese for a Mouthwatering combination.